Convenient location and a great price! This duplex is NOW available for only $750 month! Completely updated, clean and move in ready. Large eat in kitchen with stainless steel appliances. Fenced backyard. Private storage and laundry area. Pets negotiable for an extra fee. No cats. $50 application fee per adult. No smoking unit. Section 8 not accepted. 6828 Waldemar Avenue (MLS #18093659) is a 1 story single family home located in St Louis, MO. This single family home is 810 sqft and on a lot of 4,225 sqft (or 0.10 acres) with 2 bedrooms, 1 baths and is 91 years old. This property was listed on 12/07/2018 and has been priced for sale at $750. The 2 bedroom single family home at 1217 San Jacinto in St Louis is comparable and sold for $695 on 10/12/2018. 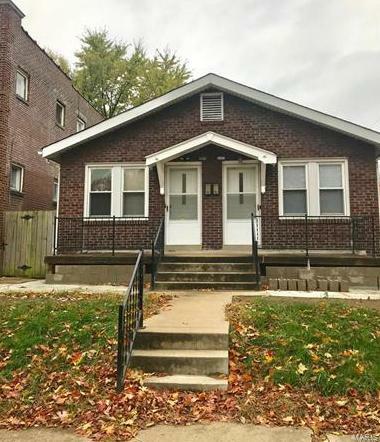 Another comparable 2 bedroom single family home, 7066 Bancroft Avenue in St Louis sold for $975 on 11/15/2018. Nearby zip codes are 63105, 63108, 63110, 63117 and 63143. This property neighbors other cities such as Clayton, Maplewood, Richmond Heights, Shrewsbury and Webster Groves. 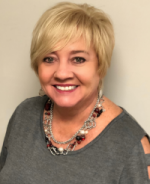 Listing Last updated 01/29/2019 12:49 AM CST . Some properties which appear for sale on this web site may subsequently have sold or may no longer be available. Walk Score provided by Walk Score. Mapping data provided by Google and Bing.